The FAIR framework defines the necessary building blocks for implementing effective cyber risk management programs. Being able to quantify cyber risk is at the core of any such program; after all, "You cannot manage what you don't measure." Your organization already manages risk. The question is whether it is doing it implicitly or explicitly. A risk management program needs to be explicit to be effective. In an implicit approach to cyber risk management, an organization might have aligned its cybersecurity policies with a framework like NIST CSF, and it might have a NIST CSF-based enterprise risk assessment performed annually. The cybersecurity staff probably prioritizes and works hard to address the findings from that assessment. Where the organization ends up risk-wise however, is a by-product of these efforts. There is little control of the outcome from a residual loss exposure perspective as it isn't clearly defined within such frameworks, and the measurements are only loosely associated with risk. In order to be explicit, there would need to be a specific and quantified risk target that is actively being managed against. 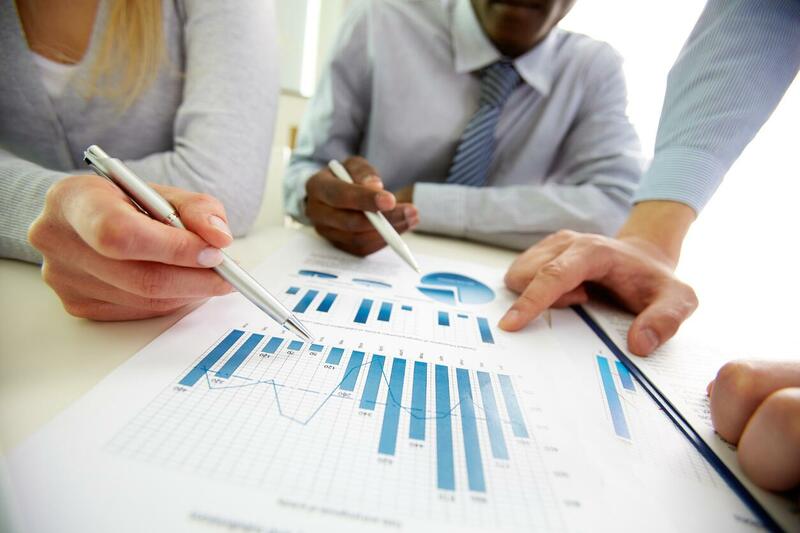 Cost Effectively: The responsibility of mature risk professionals is not simply to help their organizations to manage risk, but to manage it cost-effectively. Organizations compete on many levels, and if an organization is able to manage risk more cost-effectively than its competition, then it wins on that level. Achieving and Maintaining: Achieving an objective suggests that an objective exists. Maintaining a risk (loss exposure) objective over time requires the ability to quantify and compare. An Acceptable Level of Loss Exposure: Adopting a risk assessment framework, predefined checklists and a set of common practices is a form of implicit risk management and will not enable you to achieve a defined acceptable level of risk. Explicitly managing risk requires that one or more quantitative risk-based objectives exist. 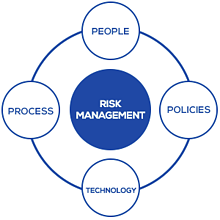 Cost-effective risk management: a program that meets the definition of risk management listed above. 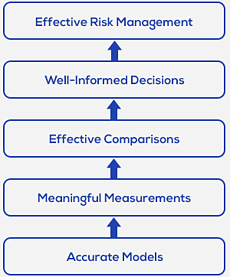 Accurate models: accurate models of risk and of explicit risk management that can scale in real-life. The FAIR methodology was conceived as a way to provide meaningful measurements so that it could satisfy management's desire to make effective comparisons and well-informed decisions. FAIR has become the only international standard Value at Risk (VaR) model for cybersecurity and operational risk. 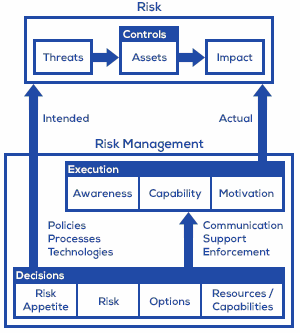 Risk: a function of the threats, assets, controls and impact factors (e.g., laws, etc.) that drive loss exposure. Risk Management: comprised of decisions and execution. Those decisions are related to the risk governance that the organization decides to implement. What an organization actually gets in terms of risk is a function of execution within the context of those decisions. Feedback Loop: feedback about the conditions of asset-level controls, metrics related to threat intelligence and losses, metrics regarding conditions that affect execution (e.g., awareness, capabilities) and root-cause analysis data.